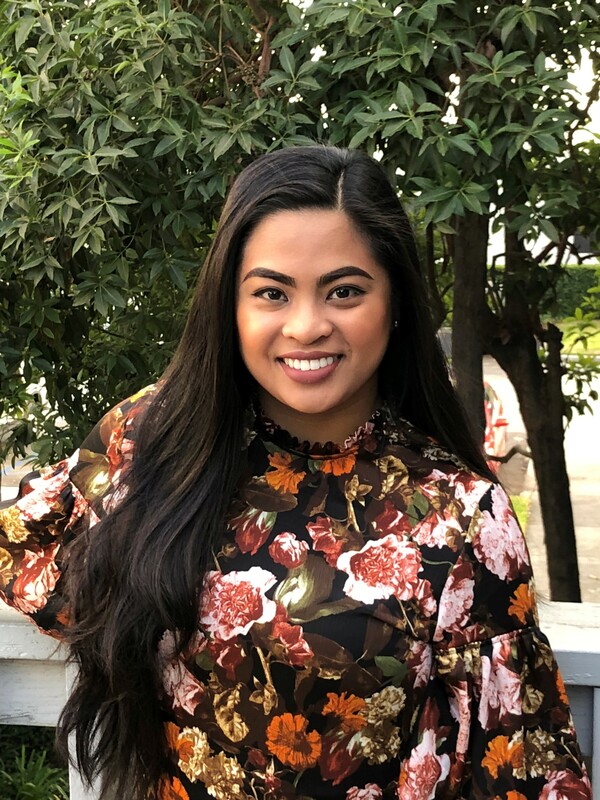 Crystal received her Bachelor’s Degree in Speech-Language Pathology from California State University, Long Beach in May 2015. Prior to becoming a SLPA (Speech- Language Pathologist Assistant), Crystal worked as a BI (Behavioral Interventionist) for two years at ACES, Comprehensive Educational Services, serving children with autism and special needs. Crystal has enjoyed working with a wide variety of children and adolescents with different etiologies and communication disorders. She has worked with children and adolescents with autism, Down syndrome, intellectual disabilities, language and auditory processing disorders, articulation and phonological disorders, stuttering, and verbal apraxia. Crystal is a compassionate and dedicated SLPA with professional work ethic and empathetic understanding of her patients. She has a passion for helping her patients succeed. She enjoys helping each patient enrichen their lives through improving their ability to relate to and communicate with friends, peers, family, and community members.